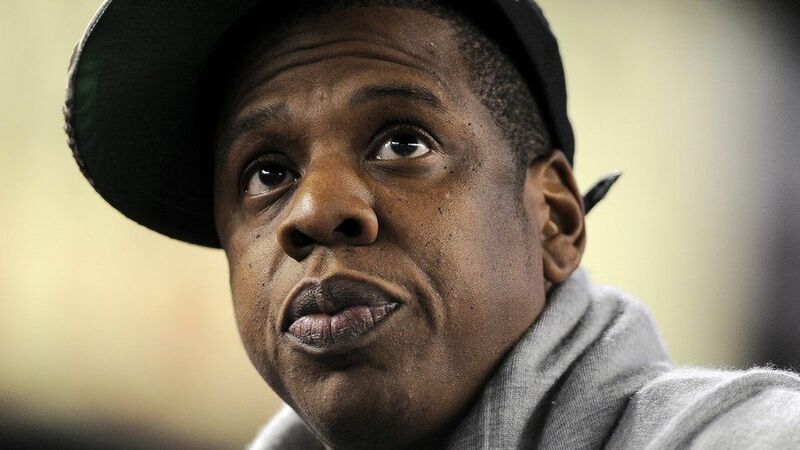 Jay Z is not one for writing a lot of tweets – but he’s just put out a “stream of consciousness” defending his music streaming service, Tidal. Launched last month with some very high profile backers, critics have said that the company has been a bit of a flop, with low subscriber numbers. But Jay Z says: “Tidal is doing just fine. We have over 770,000 subs. We have been in business less than one month. Jay Z bought Tidal from a Swedish company, Aspiro, earlier this year, for $56m (£37m). There was a spike in interest when he re-launched it on 30 March but then dropped out of the top 50 for downloaded music apps on the US iTunes store. The company also got rid of its CEO and announced redundancies earlier this month but also said it was looking for new staff. At the launch event, musicians including Beyonce, Madonna and Kanye West were announced as backers of the service. But other artists, such as Mumford & Sons, have been critical of Tidal, saying that when the company is mentioned, the band members make “a series of loud fart sounds”. Tidal is marketed as a high-end service for music lovers, uses larger file sizes than Spotify and charges twice as much as them – $19.99 (£13) – for the full service.